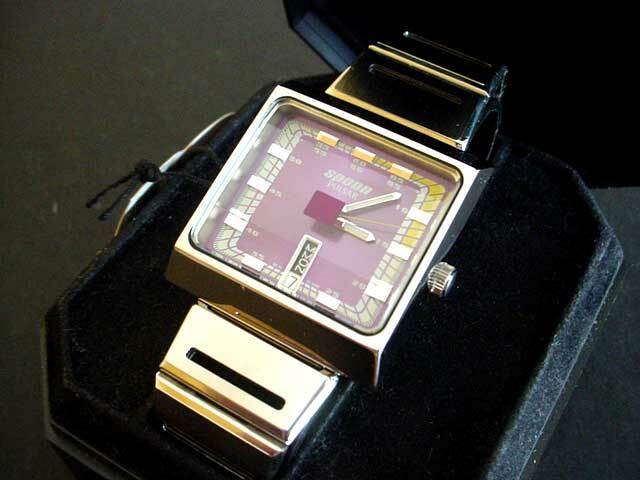 awesome looking retro analog quartz watch. on three levels – check out the photos below – it’s truly unique. driven by the precision Seiko Quartz movement. 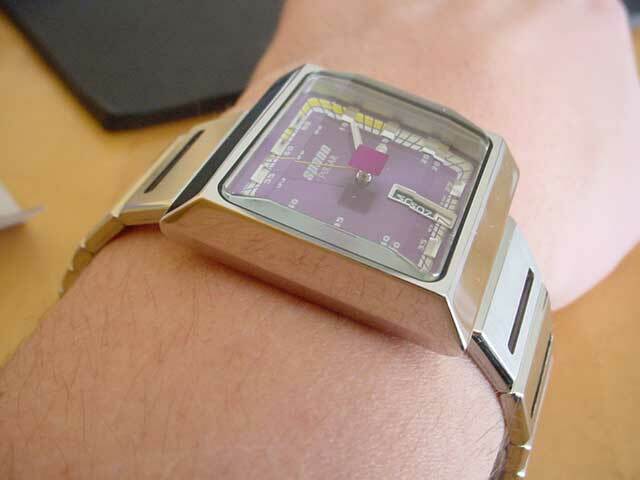 It looks like a big heavy watch, but it’s actually quite light. 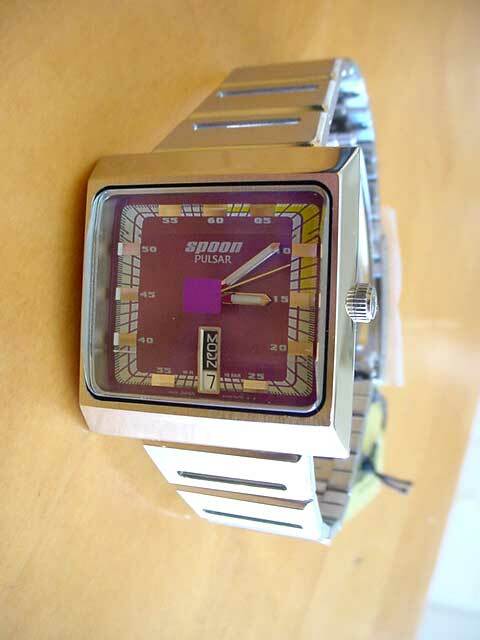 Is Spoon analogue purple retro watch still for sale? And if so, is it possible to send it to the netherlands? Great watch! I, for some reason, really bought into the Spoon brand when they were released, there was a Spoon store (or large display in a general watch store) I believe in Covent Garden where I’d covet the watches. I have a few, though they are sadly deteriorating. My general use one is on its last legs and I have an analogue one with a broken strap. Only one of my Spoon watches is working as normal. 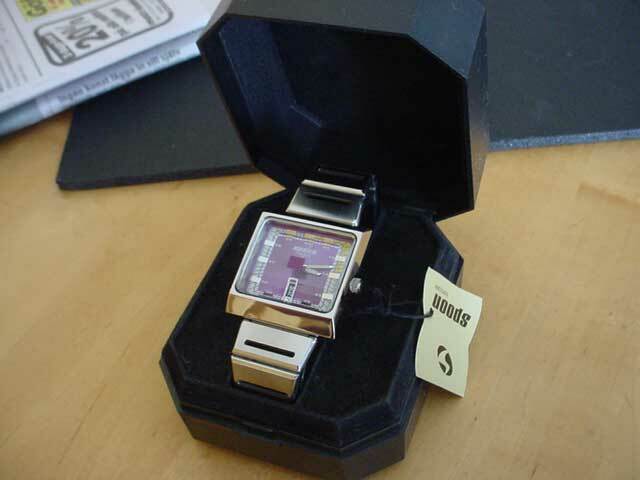 Always wanted the bull horn analogue spoon watch. This one here though is also very cool. I’m a displaced Englishman living in Boston, MA. 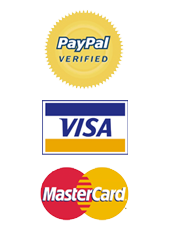 How is shipping on these items?